Dinner, Learning, Drinks, Live Music! Would you like to get set up with a learning mentor? 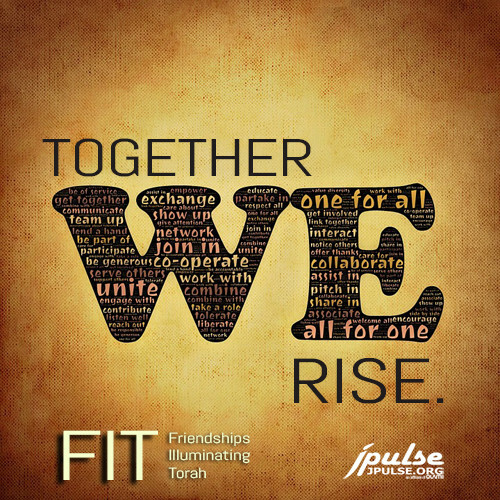 We set you up with a friend that you can explore Jewish Wisdom with on Wed. nights or on another night if Wed. nights don’t work for you. 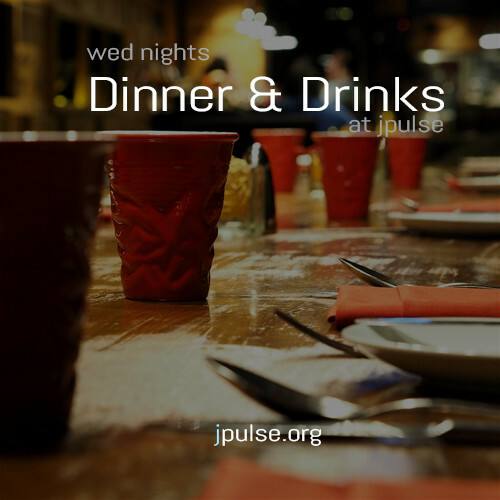 Just show up or send us an email at info@jpulse.org. 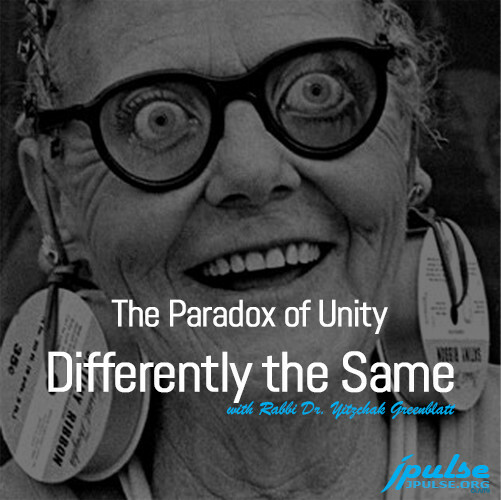 The tension between individuality and conformity is always present. What is the Jewish approach to this issue? Can it be resolved? Or do we just need to learn to live with it? What is freedom? How can we truly be free? 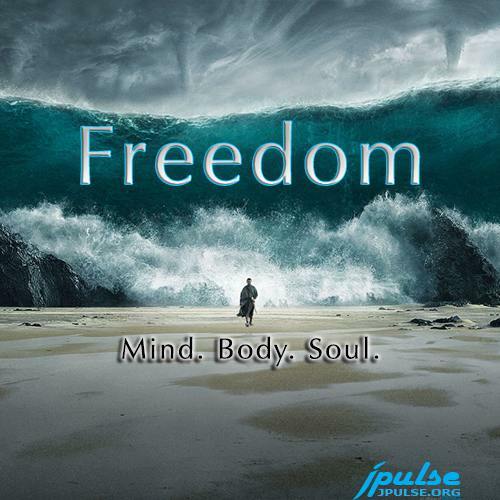 In this talk we will explore practical steps towards achieving new and loftier levels of personal freedom.